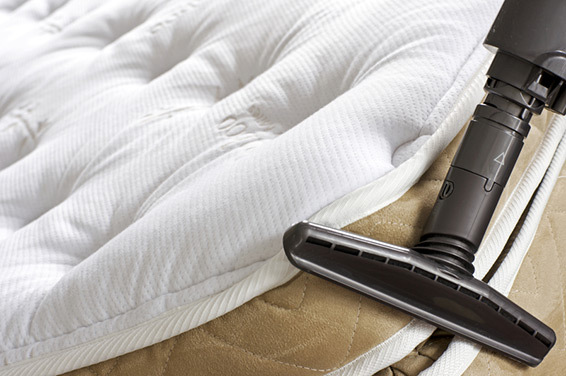 Tapis-service Technology offers a safe and effective way to clean your mattress. Our services target allergens, odors, stains and the other problems which you are bound to encounter as a mattress owner. Mattresses are often the most neglected objects found in the home. However, they also happen to be one of the greatest allergen magnets in the home, as well. Consider this, you spend over one third of your life on your mattress – that’s an environment you want to keep clean and maintain. We can clean your mattresses, eliminating unwanted contaminants and allergens that may result in poor sleep patterns and restless nights. 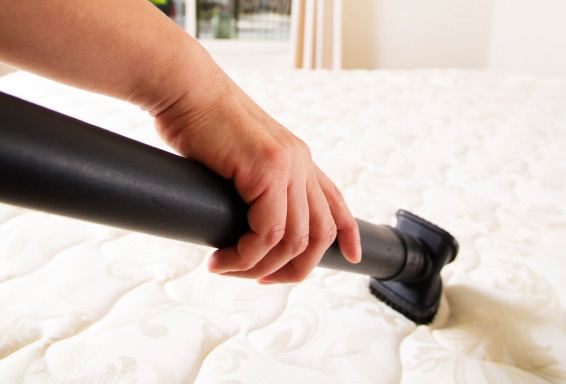 We vacuum, pre-spray and clean your mattress with our extraction system, eliminating odour and extracting embedded residue. In your home, 60% of allergy causing dust mites are in your mattress and pillow. Don’t worry about having to carry your mattress somewhere to be cleaned. Once your appointment is scheduled, we will arrive at your location to clean and sanitize your mattress. We provide a courtesy call within an hour of your appointment to let you know we’re on our way. I just wanted to thank you for saving my mattress! After my dog had an accident I thought I would never get that smell out of our €4,000 mattress. I cannot recommend you any higher than I already have and look forward to working with you not only for personal use but for my hotels as well.